A huge drop in the value of Russia total exports was recorded in 2016. If we look at the latest Russia export data, the country’s export value of total commodities decline to USD 285491052000 in 2016 from 2015’s USD 343907652000. 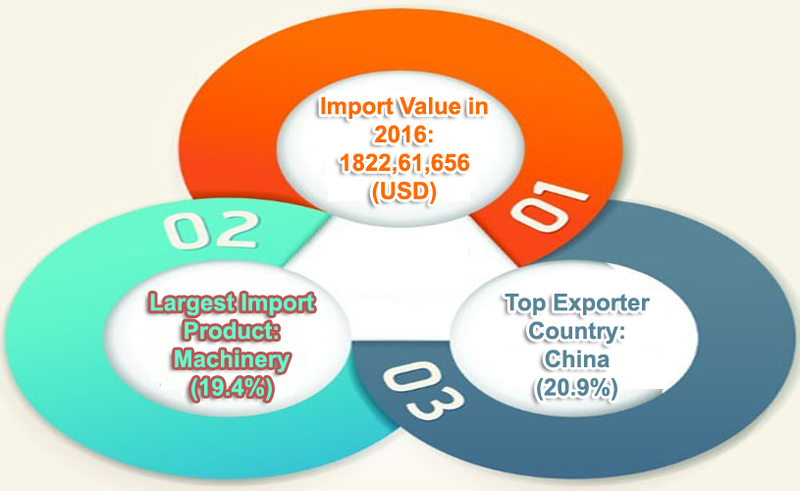 Let’s have a quick analysis of Russia export picture with trade statistics of 2016 and previous years. Russia recorded a slight decline in the import value of total commodities recorded in 2016. The Russia import data shows that the country has been recording a declining trend in the import value since 2012. 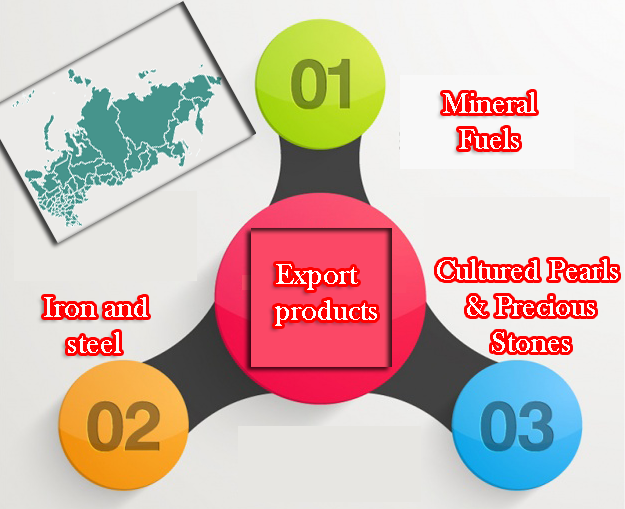 Check out the most comprehensive import picture of Russia with trade statistics of Russia - customs data - shipment data of Russia right here. Russia's total imports of all-branded laptops, I-pads and tablets stood at USD 300541293 during 1st Jan 2016 to 31st Mar 2016. The country imported 1681896 pieces of these electronic items in the given time. From the report on Russia import data of laptop, I-pad and tablet, generated by Export Genius; import statistics on 5 largest brands of these products, which Russia imported is give here.